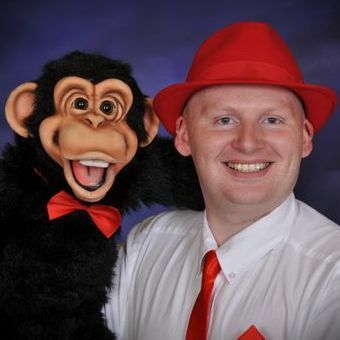 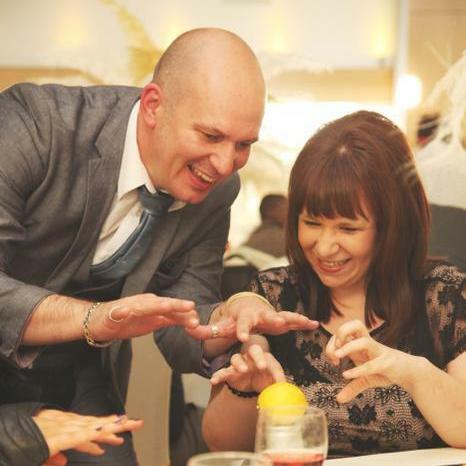 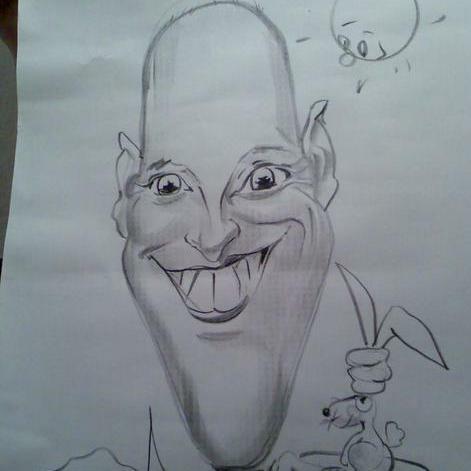 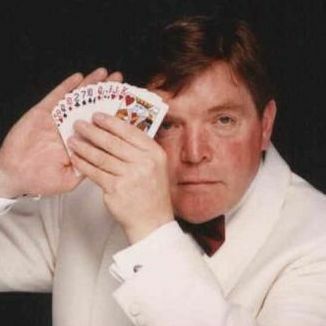 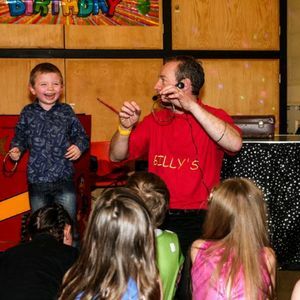 Are you looking for children entertainment suppliers in Bolton, Greater Manchester? 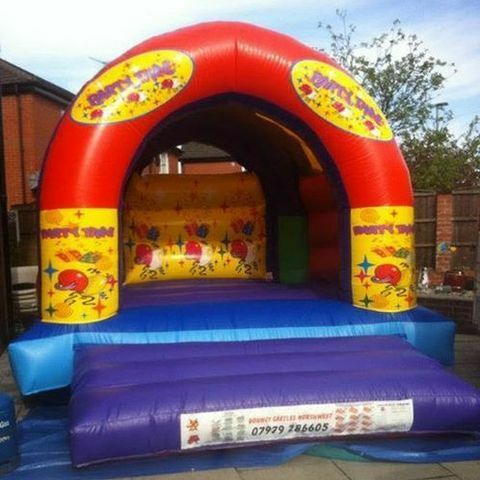 We've selected more than 65 children entertainment suppliers available for hire in Bolton. 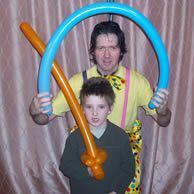 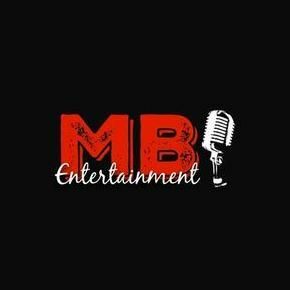 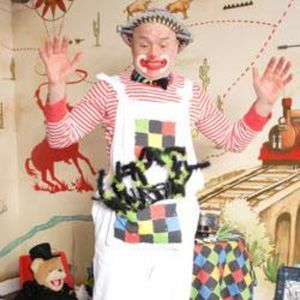 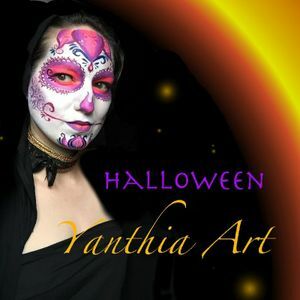 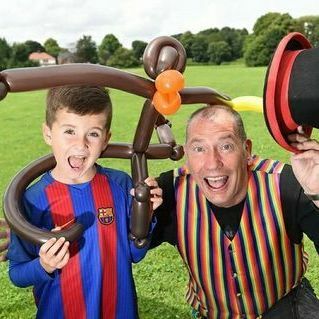 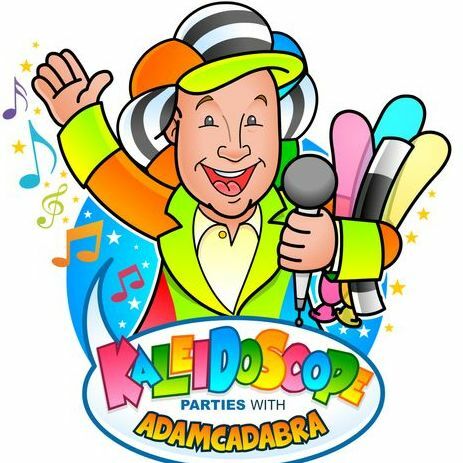 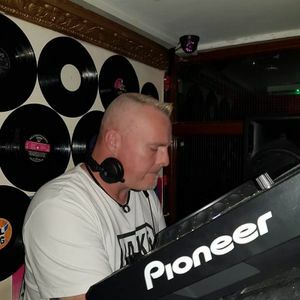 About: Established in 2007 we have a team of creative, experienced and professional entertainers to make your party as unique and special as your child. 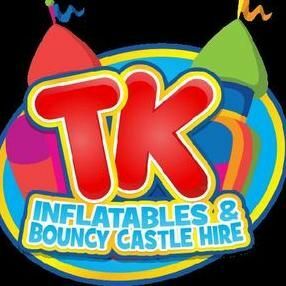 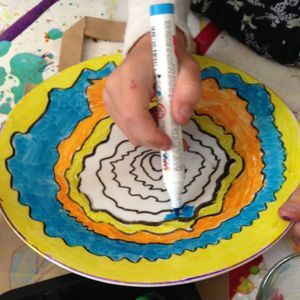 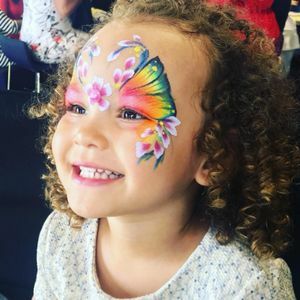 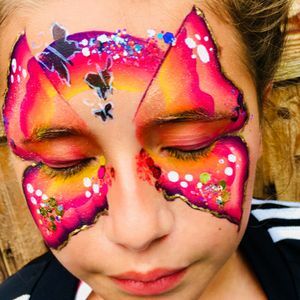 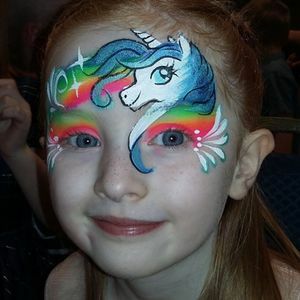 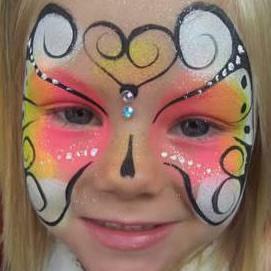 We can offer as much or as little entertainment as you require from face painting to a full 2 hour craft party we will make your child's party memorable.